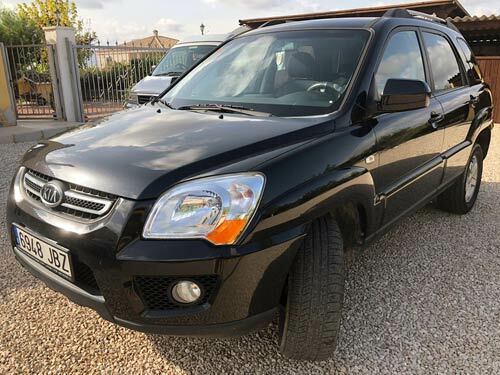 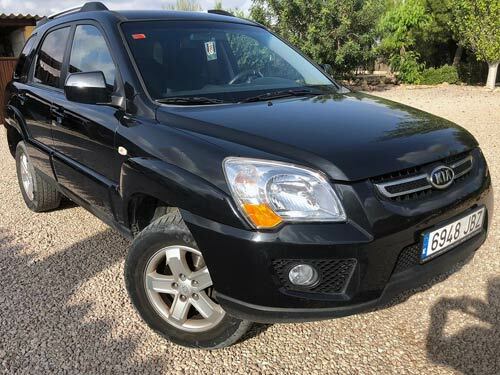 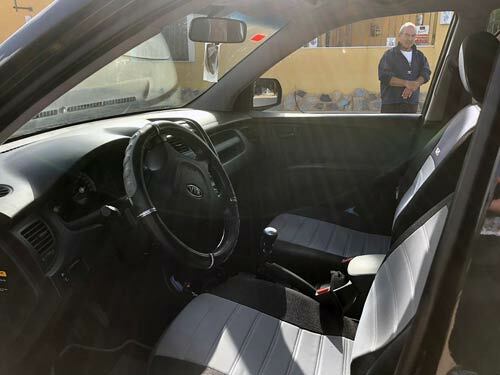 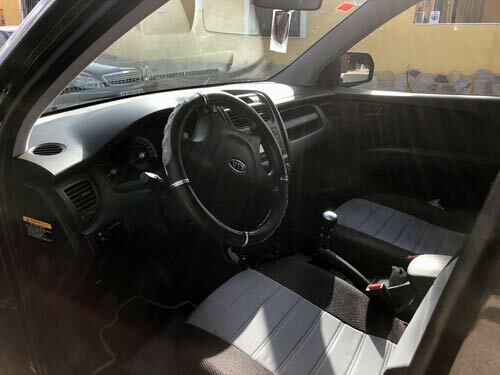 Used Kia Sportage car costa blanca spain - Second hand cars available Costa Blanca and beyond! 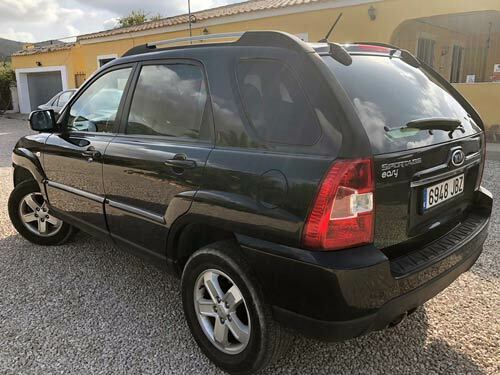 This "go anywhere" Sportage looks superb in metallic black and has a powerful two litre diesel engine and a six-speed gearbox. 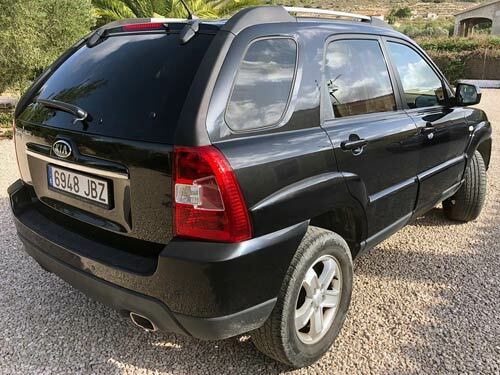 Full Kia history as well!